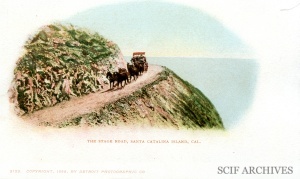 The Stage Road, Santa Catalina Island, Cal. 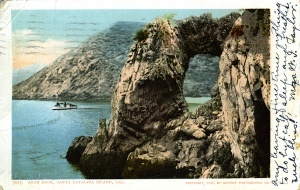 Arch Rock, Santa Catalina Island, Cal. 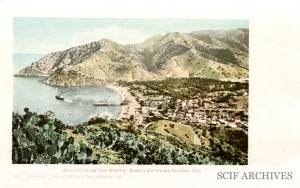 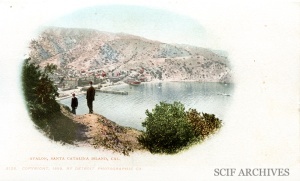 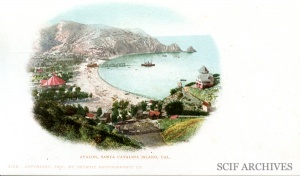 Avalon from the North, Santa Catalina Island, Cal. 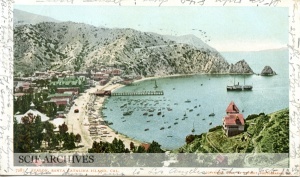 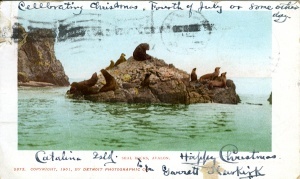 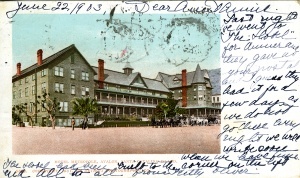 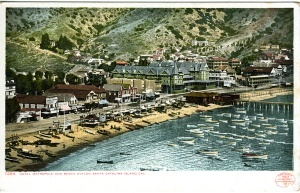 Hotel Metropole, Avalon, Santa Catalina Island, Cal. 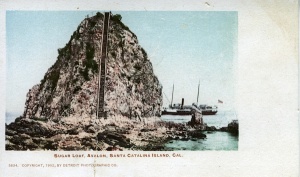 Sugar Loaf, Santa Catalina Island, Cal. 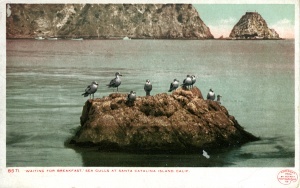 Sea Gulls at Santa Catalina Island, Calif. 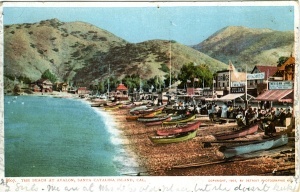 This page was last edited on 8 September 2015, at 19:20.